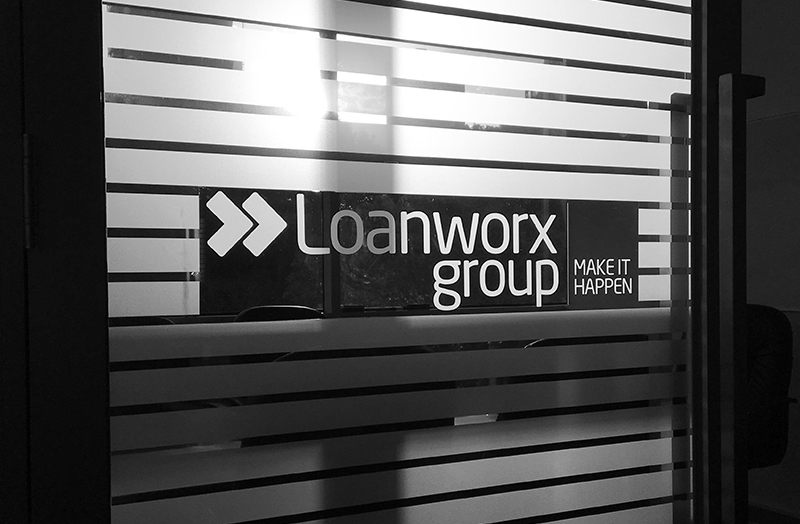 Loanworx are the friendly, professional and quality choice in MORTGAGE BROKING. We take that extra step needed in finding the best home loan for you. 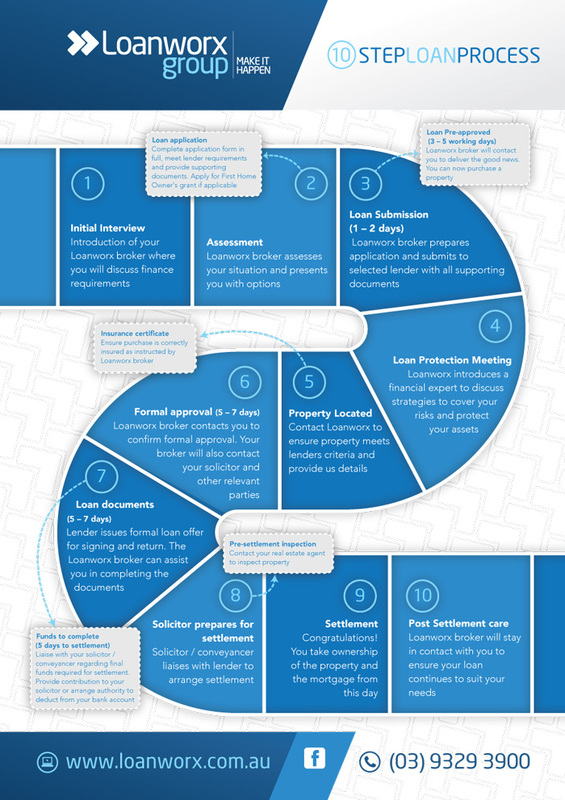 We hold accreditations with all the major home loan lenders across Australia. Loanworx is not only dedicated to finding you the right loan, but teaching you how to make the most of your loan, to save you time and money. .